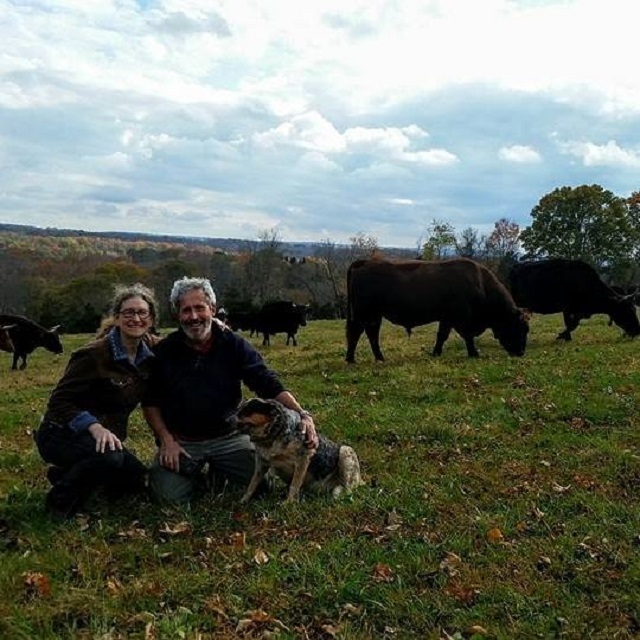 Farm & Fork Society: Order Bobolink Products! REMINDER! Get your orders in for Bobolink's Dairy & Bakehouse! ALL Farm & Fork Society members (not just bread share members) can add on Bobolinks other products weekly by going to their online store, ordering and paying in advance. Your order will be delivered with the bread shares. All you have to do is create an online account with Bobolink. After you complete the address page, there will be a step during the check out process to opt for shipping method. Choose "Pick up - Farm & Fork Society Fridays from 12:30 PM - 3 PM (PLEASE SPECIFY PICKUP DATE)." Orders must be placed no later than 24 hours prior to delivery. Please note that the products will be stored in coolers at the site. We suggest if you order dairy to come early for pick-up. If you have any questions let us know. 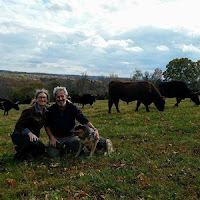 For specific questions about Bobolink products, please email them directly at nina@cowsoutside.com.